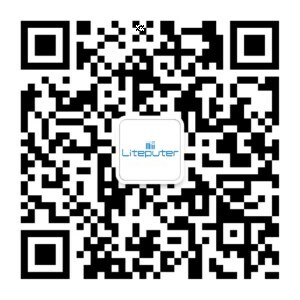 Chinese Lunar New Year will be on Feb 5th 2019. Our office and plant will be closed for holiday Feb 2nd – 10th 2019. We will have limited access to email during holiday, and will resume work on Feb 11th 2019. 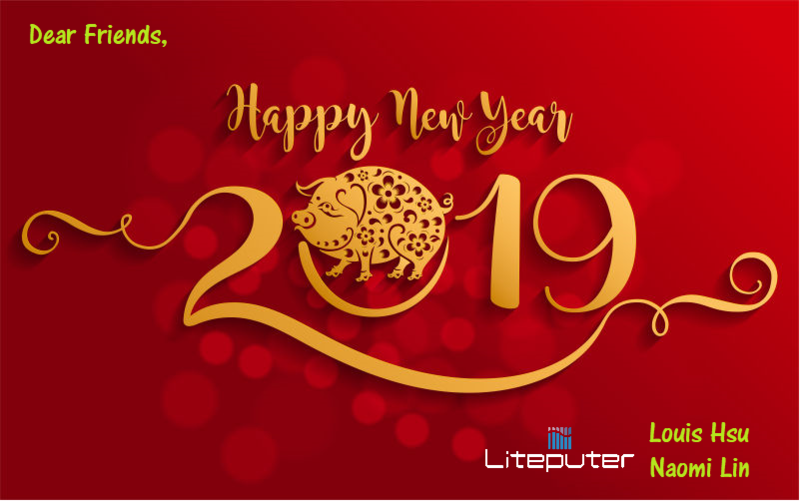 Lite Puter wish you a great Chinese Lunar New Year, Year of the Boar!